It lurks at or near the surface, silently stalking its unsuspecting prey. It is an indiscriminate killer: fish, sharks, dolphins, turtles, whales—any species is fair game to this vicious predator. Using its vast size to its advantage; once the prey moves in close it is ensnared and immobilised. Afterward, death comes in many forms: Marine mammals are drowned, unable to reach the surface to breathe. Fish and sharks slowly suffocate, now unable to swim and pass water over their gills. Turtles, unable to dive down deep for food and sleep, slowly starve to death or die of exhaustion. What monster of the world’s ocean causes this carnage? Ghost nets are fishing nets that are discarded or lost at sea during fishing operations. Some poachers set up unmanned nets to evade authorities. These stealthy nets and trawls are death traps for fish and animals. World Animal Protection estimates that one-tenth of all marine contamination takes the form of fishing gear. So who is fighting the battle worldwide? There are a few very promising approaches. 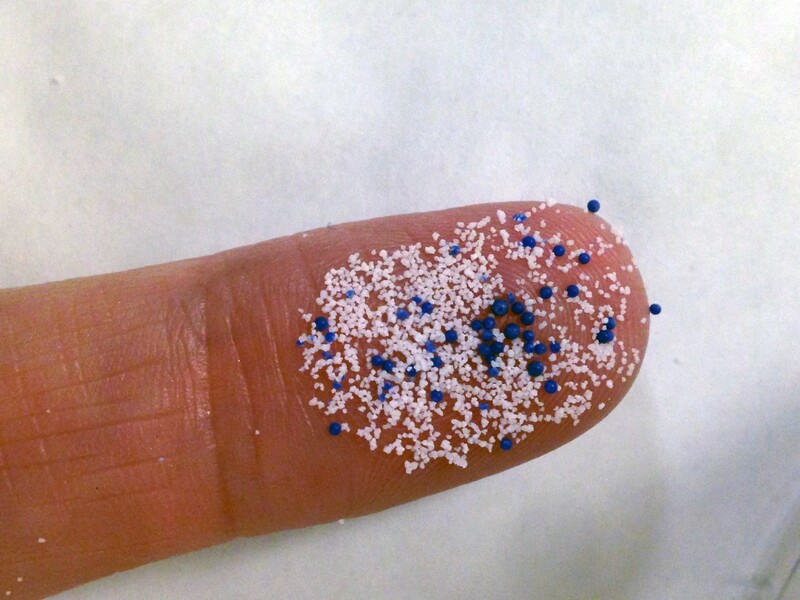 Many fishing companies and environmental groups are experimenting with biodegradable fishing gear. In Norway, a three-year research project is investigating how to create biodegradable nets using self-soluble yarn. Additionally another project, led by Spain–based product engineer Alejandro Plasencia, has created a biodegradable fishing net lined with radio frequency identification chips. Accordingly, this system promises to dramatically reduce the number of abandoned “ghost nets” that kill thousands of marine mammals and account for an estimated 10 percent of ocean plastic pollution. In India on the southern coast of Maharashtra, the government is addressing the issue of ghost nets. Since March 2016, officials have found abandoned nets spread over 150 square kilometres, and created a program to start removing them. In Mexico, illegal fishermen use abandoned nets to capture totoaba, an endangered species, for its swim bladder. Often the critically-endangered vaquita (the world’s smallest marine mammal) as by-catch. Remarkably, activists removed 103 nets during 21 days, and 24 were between 80 and 500 meters long and caught totoaba, as well as sharks and other fish. 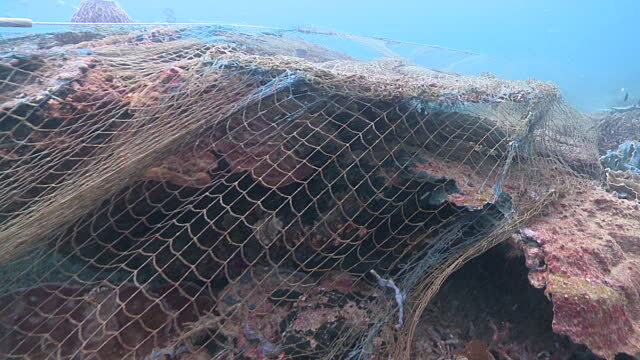 The World Wildlife Fund, the Sea Shepherd Conservation Society and the navy have participated in the removal of ghost nets in an area covering 11,814 kilometres. Similarly, Australian Customs and Navy operations have removed 16 ghost nets since 2011, with the largest measuring 800 metres and weighing over a tonne.